I limit professional speaking to once per month, If you see a good mutual fit – feel free to contact me to speak at your company/event. Write to me here. 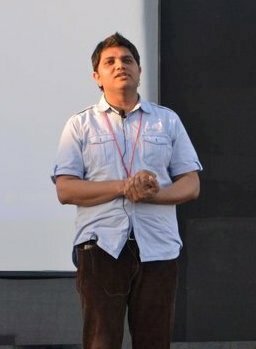 My speaking fee starts from $2200 (INR 60,000 for local events). Mar 2017: Member of the Jury at Sociovation 2017 Venture Pitch Contest. Feb 2017: Panel Discussion on Growth Hacking at Vishwapreneur, VIT’s Annual Fest. August 2016: Startup Growth Retreat with ColoredCow at Gurgaon. 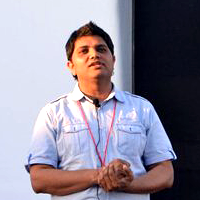 Member of the Jury at Times Mobile App Search 2016 (June 2016). See event coverage here. Here is the feedback from the organizer. Here is the feedback from some of the participants. Member of the Panel of Judges at the Times App Search Contest 2015. To focus on important things in life, I took a break from public speaking from December 2012 to July 2013. December 2012: Hosted Chris Guillebeau, New York Time (NYT) bestselling author at Gurgaon. November 2012: Moderated panel discussion at Times of India “HandShake” at New Delhi. 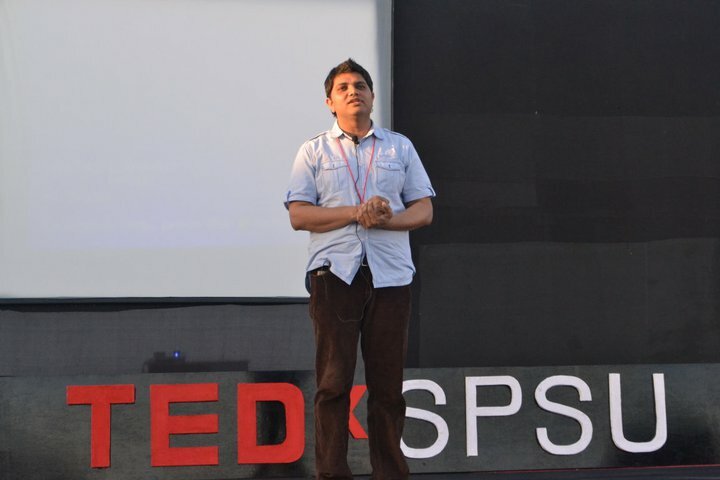 September 2012: Hosted TEDx Gurgaon. August 2012: Social Networks and their role in society, YMCA, New Delhi. Social Software for top-line growth. How to start as an entrepreneur and create bootstrapped startups. How to use blogging to catapult your career into fast lane. Intrapreneurship as an innovation driver. My speaking style is personal and energetic. Audiences in past have included executives from companies in Insurance, Technology, Consumer Services – at leading corporations and institutions like Microsoft, Aviva, HBO, Sapient, IITs and BITS. Somebody will follow back quickly to see if your timing, needs and budget match mine.